Dh62 billion investments made during January to November 2018 period. 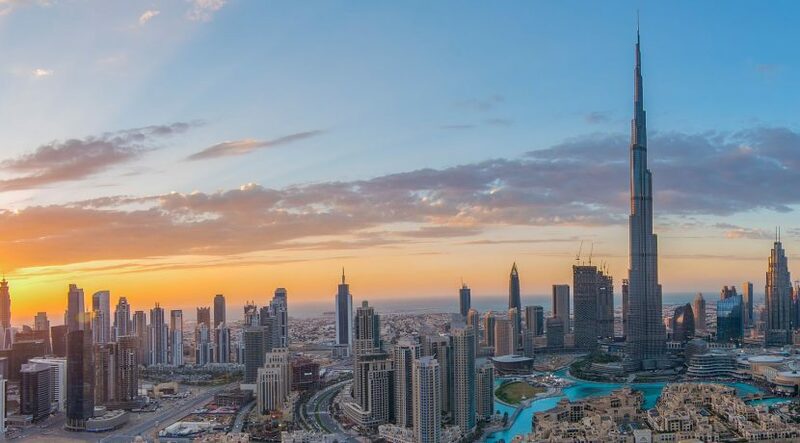 The Dubai real estate market continued to attract a strong inflow of foreign funds with Indians, British, Pakistanis and Jordanians accounting for nearly one-third of total investments during the first 11 months of 2018. Of the total Dh62 billion investments made during January 2018 to November 2018 period, Emiratis were the top investors among GCC nationals in Dubai’s real estate market, investing over Dh11.5 billion. They were followed by Indians with Dh10.8 billion, followed by the British with Dh4.3 billion, Pakistanis with Dh2.8 billion and Jordanians with Dh1.5 billion. Saudi investors dropped from the top five ranking, who were the third-biggest in 2017. Meanwhile, a total of 33,888 investments were made by 26,728 investors during the January-November period. “Investors from Saudi Arabia, China, Egypt and Canada also contributed to the total transaction value in 2018,” Sultan Butti bin Mejren, director-general of the Dubai Land Department (DLD), said in a note published in Cavendish Maxwell’s latest report. In 2017, Indian investors had pumped in Dh15.6 billion in Dubai’s realty sector while Saudi, British and Pakistani investors pitched in Dh7 billion, Dh6 billion and Dh5 billion, respectively. Property prices and rentals in Dubai have been under pressure for a few years, falling consistently due to surplus over the last few years. Talal Moafaq Al Gaddah, CEO of Mag Development, expects the market is set for an upswing. “Dubai is a dynamic real estate market that consistently attracts growing interest from developers who are creating adequate supply to meet the current market demand, driven by a growing number of expatriates, big-ticket events like Expo 2020, and an improved regulatory environment,” said Al Gaddah. According to Masood Al Awar, chairman and CEO of Medallion Associates, Dubai’s real estate market should have a better outlook for 2019 with a variety of support that will strengthen and support the sector. “Government support for the local economy will stabilise employment and demand. Dubai’s infrastructure and new government pillars of 2020, along with its 50-year plan of diversifying its economy will stabilise demand for real estate. Tourism and logistics is also set to receive boosts from 2019. The global trend is for smart, efficient and affordable real estate, and the sector is moving in that direction,” Al Awar added. GCC nationals, according to the DLD, made over 8,096 transactions through 5,946 investors, with a total value of Dh16.5 billion during January-November 2018. The Dubai market attracted 3,664 Arab investors, who made 4,641 investments, with a total value of Dh7.6 billion, while over 17,118 foreign investors concluded 21,151 transactions worth over Dh37 billion. There was also active participation from women, 8,385 of whom were responsible for 9,723 investments worth Dh16.3 billion. The total value of transactions, according to the DLD, reached Dh194 billion in the 11-month period. Sales of land, buildings and residential units approached Dh69 billion, mortgages reached Dh101 billion, and other transactions totalled Dh24 billion. The DLD data revealed that Business Bay generated a total of 3,124 transactions worth Dh5.9 billion, followed by Marsa Dubai, with 2,353 transactions worth Dh4.7 billion, and Al Warsan 1, with 2,211 transactions worth Dh1.5 billion. On the same list, Al Barsha South Fourth, Al Merkadh, Burj Khalifa, Al Thanyah Fifth, Jebel Ali First, Al Hebiah Fourth and Al Hebiah Third ranked in that order, respectively. 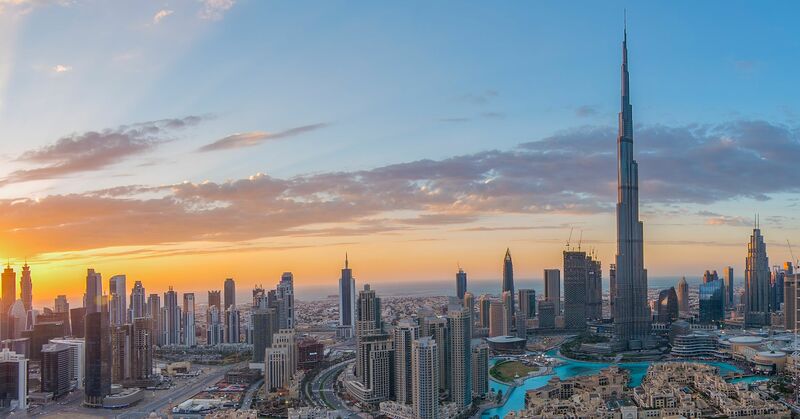 According to Cavendish Maxwell’s report, more than 22,000 apartments and over 4,400 villas/townhouses were handed over in Dubai during 2018. It sees the actual materialisation rate for 2019 is expected to be in line with previous years, where annual handovers ranged between 16,000 and 20,000 units. The majority of the upcoming supply in 2019 is concentrated in Jumeirah Village Circle, Business Bay, Sports City, Silicon Oasis, Al Furjan and Mohammed Bin Rashid City.